First American edition of the author’s sixth novel. Octavo, original cloth. Signed by J.M.G. Le Clezio on the title page. Fine in a near fine price-clipped dust jacket with minor wear. Jacket design by Diane Simmard. Translated from the French by Simon Watson Taylor. Upon an immense stretch of flat ground at the mouth of a river bathed in sunlight rises Hyperpolis. It stands there, surrounded by its four asphalt car-parks, to condemn us - a huge enveloping supermarket. Each of us will see ourselves reflected in the characters who move mindlessly about Hyperpolis, but The Giants is a call to rebellion. This bold and inventive novel is the work of a tremendously talented writer and both an intoxicating and exhilarating read. Uncorrected proof of the Nobel Prize-winning author’s first book. Octavo, original wrappers. Signed by J.M.G. Le Clezio on the title page. In good condition with spotting to the front panel and a small stain to the page edges. Boston: A Verba Mundi Book, 2009. First American edition. Octavo, original cloth. Fine in a fine dust jacket with the wrap around band. Signed by the author on the title page. First French edition. Octavo, original wrappers. Signed by J.M.G. Le Clezio on the title page. In very good condition with some shelfwear and toning to the extremities. 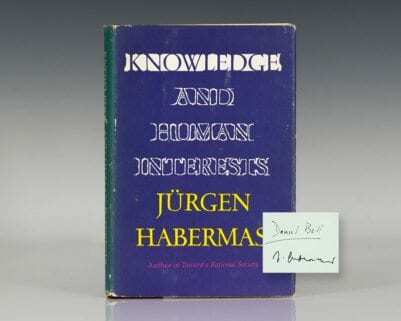 First American edition of the Nobel Prize-winning author’s first book. Octavo, original cloth. Signed by J.M.G. Le Clezio on the title page. Near fine in a very good dust jacket with a chip to the foot of the spine. Jacket design by Isadore Seltzer. Translated from the French by Daphne Woodward. 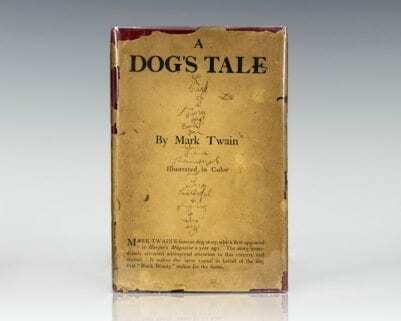 First American edition of this collection of nine stories. Octavo, original half cloth. Signed by J.M.G. 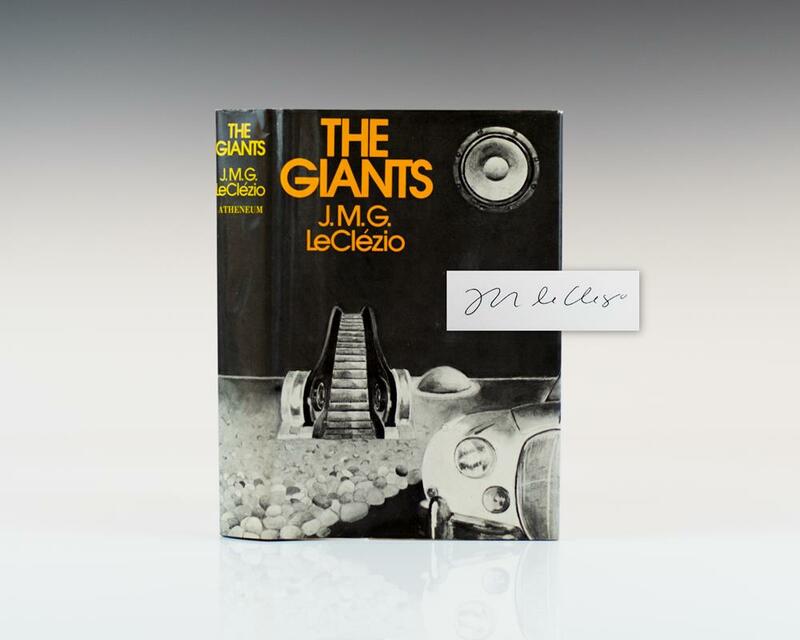 Le Clezio on the title page Very good in a very good dust jacket with a small chip from the foot of the spine. Jacket design by Harry Ford. Translated from the French by Daphne Woodward. First British edition. Octavo, original cloth. Fine in a fine dust jacket. Signed by J.M.G. Le Clezio on the title page.